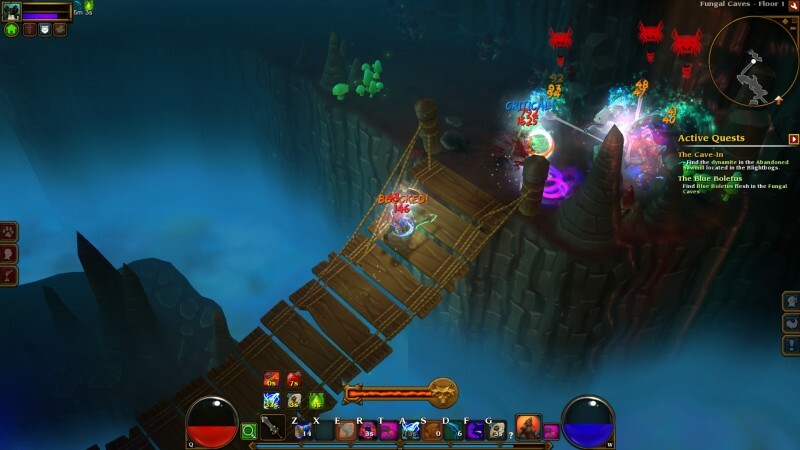 Nobody paying attention to PC gaming over the last year was concerned about whether Torchlight II was going to be good (it is). 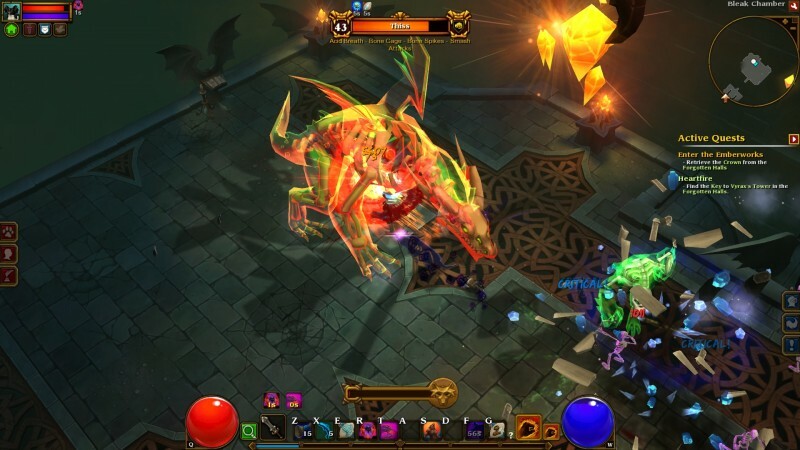 The question was whether it was going to compete with or even beat Diablo III at its own game. Beating Blizzard is an awfully high bar to be set before a game is even out, but the team at Runic Games can hang with the big boys. 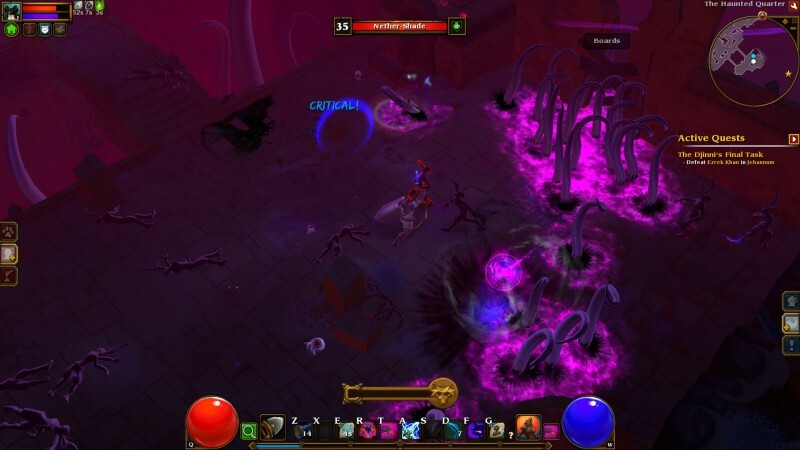 Torchlight II forgoes robust an online infrastructure, instead focusing on delivering amazing action in its loot-rich dungeon crawls and more freedom to build your character than anything in recent memory. 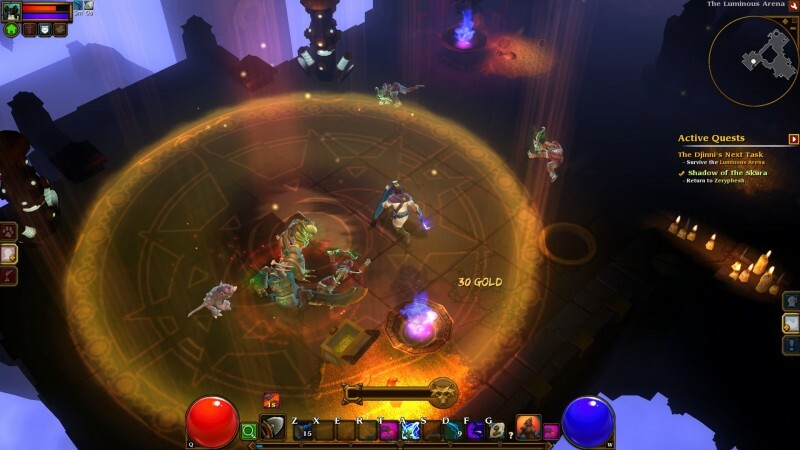 Torchlight II’s isometric fantasy/steampunk combat is exactly as expected. The camera remains centered on your hero as you click around the field to move, attack, and fire off explosive powers that range from launching galleon-sized cannonballs to summoning packs of spectral wolves. Monsters explode in showers of loot and experience points, but not until they’ve demonstrated their own pyrotechnic tricks. Fifteen or so hours later, with the final boss dead at your feet, about 50 levels under your belt, and an inventory full of powerful magical gear, you’re ready to enter the Mapworks with its unique and randomly generated challenges or start over in new game plus. No matter where you are or what skill and equipment loadout you build, Torchlight II is never boring. Monsters constantly throw new challenges at you: beasts generate clones by eating corpses, steam-powered automatons spawn lightning-spewing gyrocopters, and mushroom mages create mana-draining void zones. 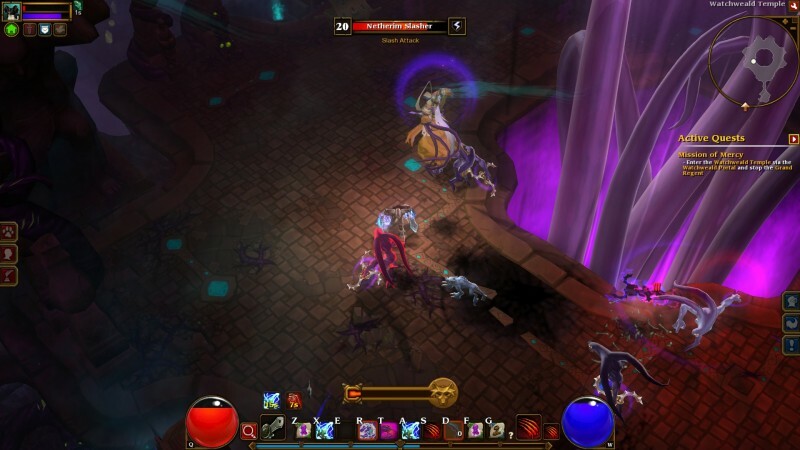 The boss fights are similarly creative, many of which smartly push players out of their comfort zone by punishing or demanding certain strategies or engagement distances. A steady drip of new skill unlocks continually puts new tools in your belt, often enabling entirely new tactics. I flipped my approach to combat on its head more than once in my berserker playthrough, morphing wholesale from a dual-wielding melee machine to a sword-and-board battlemage midway through the third act. In fairness, I used a developer-sanctioned cheat in that metamorphosis (see sidebar). Runic included the ability to re-do your last three skill points in the game, but I feel strongly that playing around with different builds is a huge net positive in games like this, especially with the impressive diversity within each of Torchlight II’s four classes. Not allowing players to rebuild their character at all would have been a significant downside, particularly when faced with one of the many ludicrous difficulty spikes. 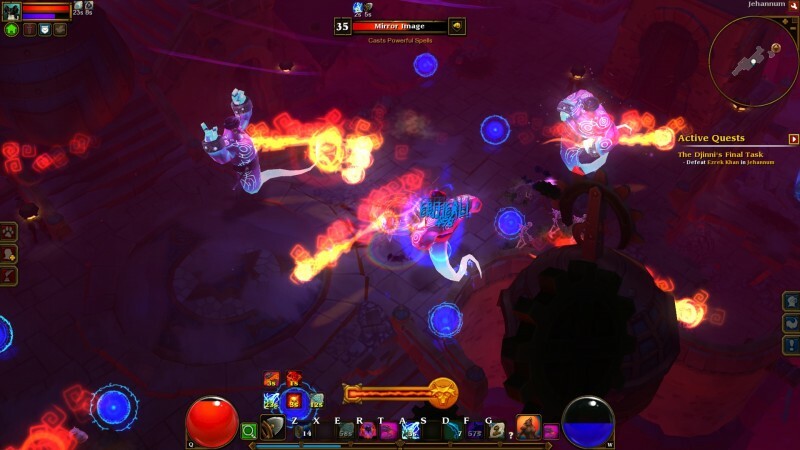 The oddly inconsistent balancing is Torchlight II’s biggest rough spot. On several occasions, my experience toggled between an effortless waltz through wave after wave of enemies to a potion-chugging slog through foes that halved my health bar with a single swing. The end of the game is the worst offender; the last three hours are an unbelievable deathtrap for any melee hero. I switched from dual wielding to a shield, dumped 15 consecutive levels into the health/armor/block-boosting vitality stat, and emphasized armor and health to the exclusion of all other attributes on my gear. Even with all that, I could not hang in melee with most foes on Veteran difficulty. If it weren’t for my discovery of the spellcasting build I beat the game with, the finale would have been rough going indeed. Through all that painful death and eventual triumph, the freedom Torchlight II allows in character builds kept my interest locked. Equipment comes with tons of interesting modifiers on it, from every passive stat boost you could imagine to fun triggered effects like raising steaming geysers from the earth occasionally when you hit something. The skill design is likewise excellent, with multiple point investments in an ability unlocking powerful bonuses like doubled range or additional projectiles on top of the expected boosts to its primary effect. Torchlight II makes me feel as creative in building an RPG hero as I ever have, and unleashing my creativity on the huge variety of enemies remains a pure joy after dozens of hours. I would have loved persistent server-stored characters and a more robust social/trading system than the server browser that Torchlight II offers, but the minimal online implementation works just fine for hooking up with buddies for a little friendly co-op. The difficulty spikes and general balancing weirdness is unfortunate, but solvable with a little persistence (and maybe a cheated-up respec potion or three). 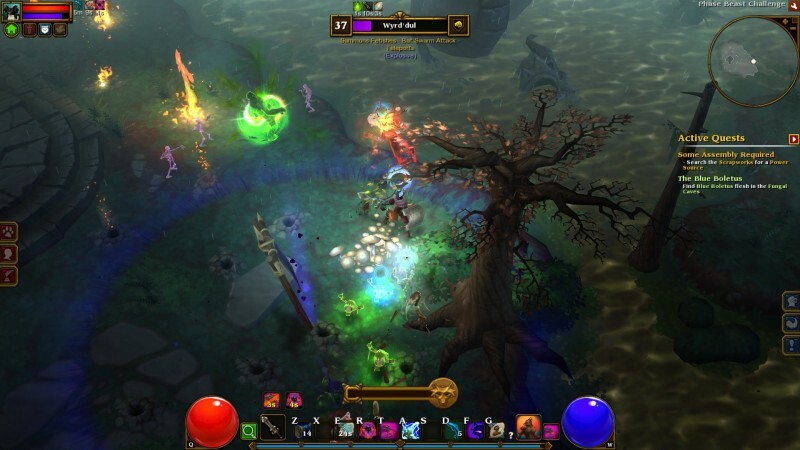 Torchlight II is an excellent game no matter how you slice it. 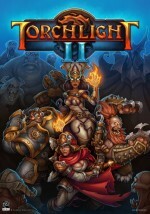 As big of a Diablo III fan as I am, the margin between the two is razor-thin – and I have to give the nod to Torchlight II. Runic doesn’t allow respecialization in the base game aside from the last three skill points spent. However, the studio left in a simple way to spawn full respec potions with a cheat, and the developers went so far as to share how to do so in forum posts. 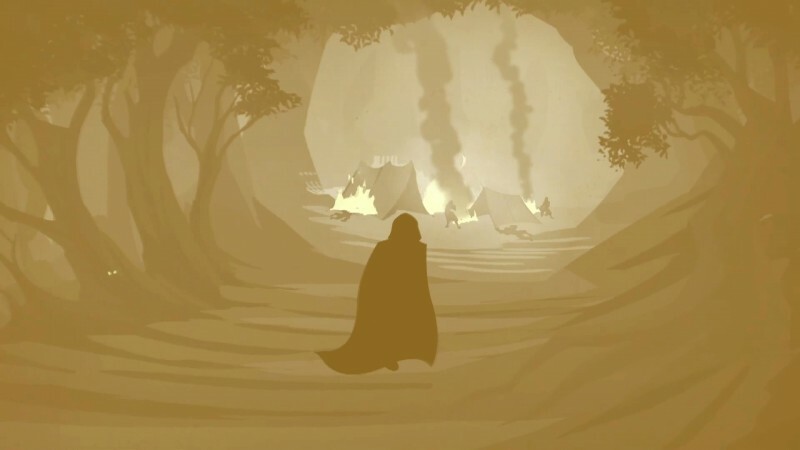 Normally a cheat like this would have no impact on a review, but a developer-sanctioned method to sidestep what would otherwise be a significant knock on the game is worth pointing out – giving players more ways to enjoy the game they purchased should not be held against a studio, even if it requires manually editing a settings file. 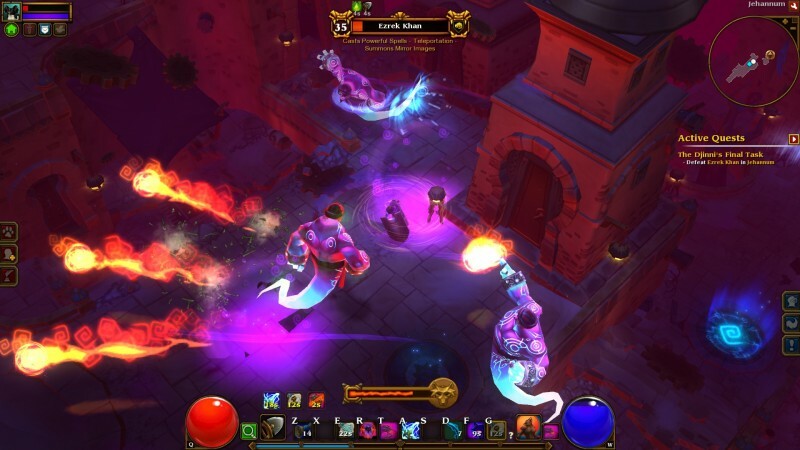 Torchlight II forgoes a robust online infrastructure, instead focusing on delivering amazing action in its loot-rich dungeon crawls and more freedom to build your character.